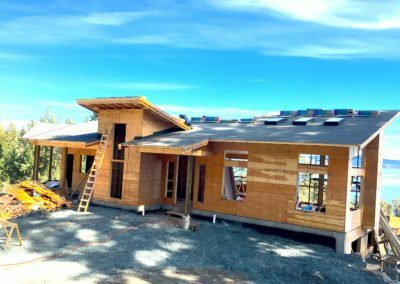 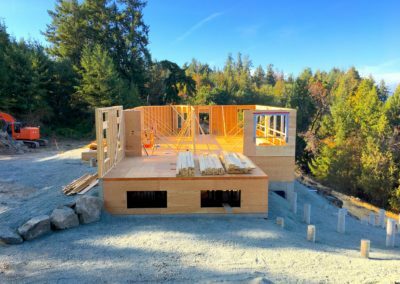 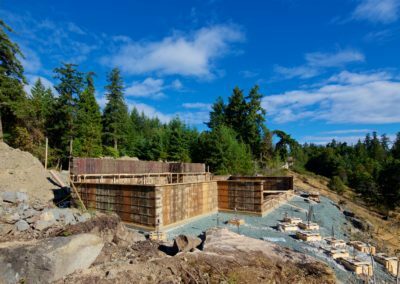 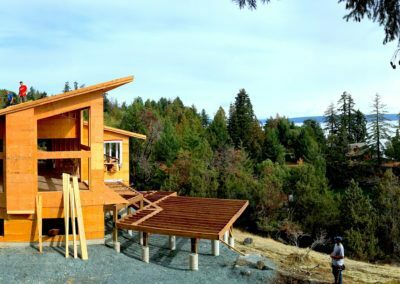 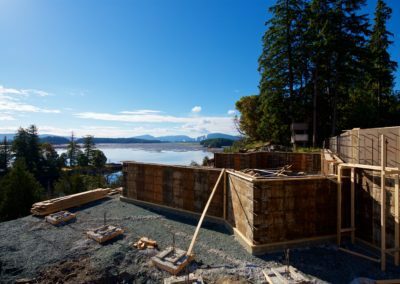 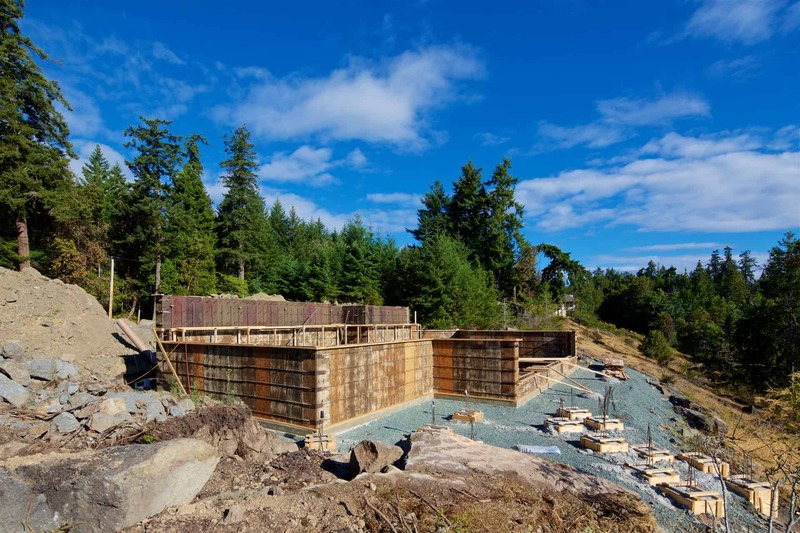 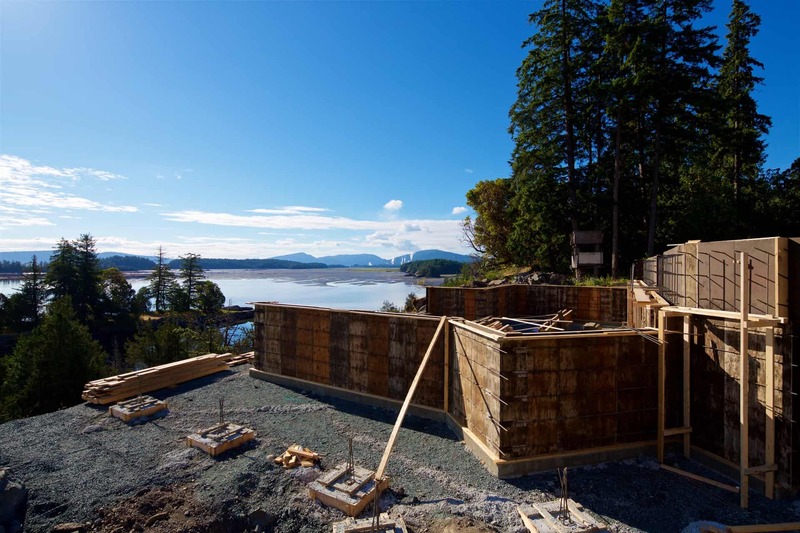 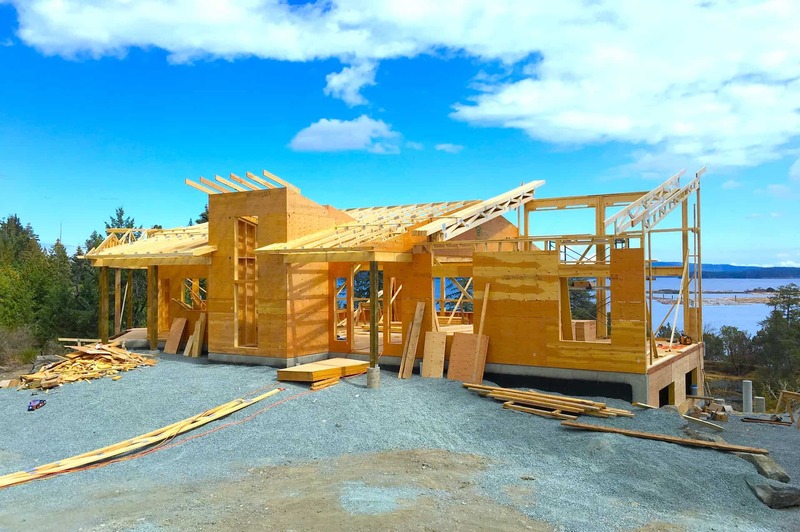 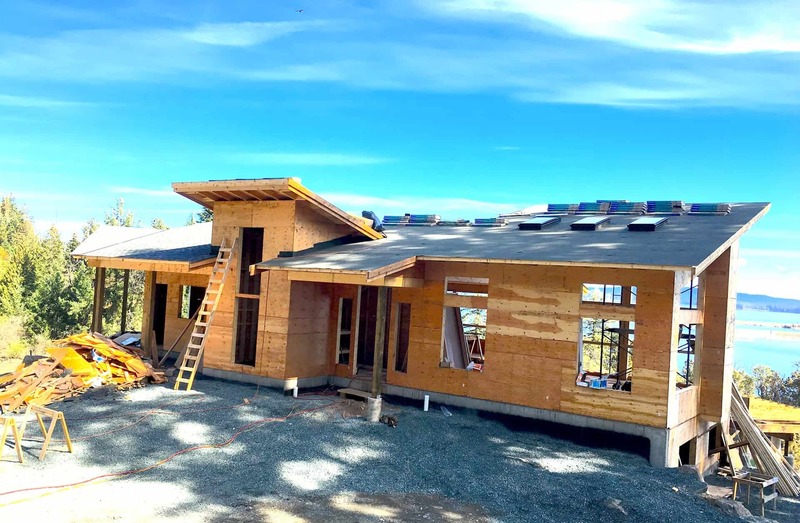 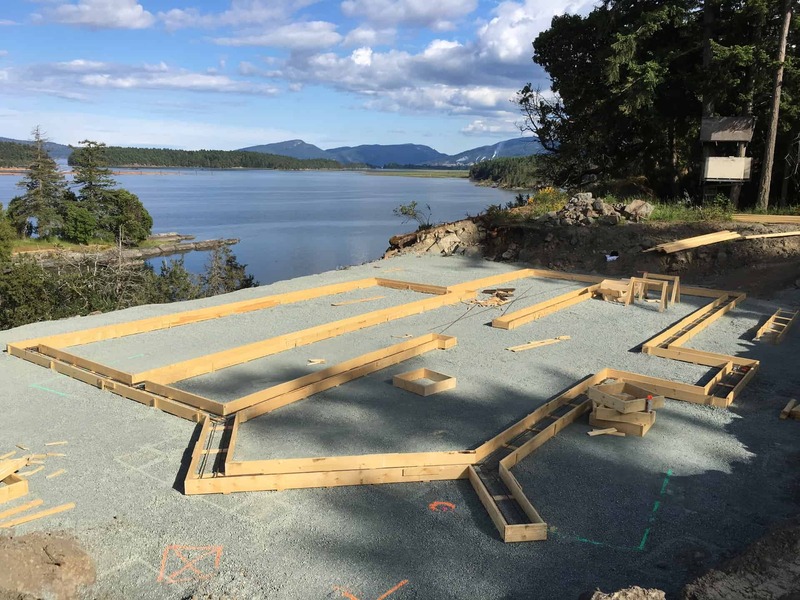 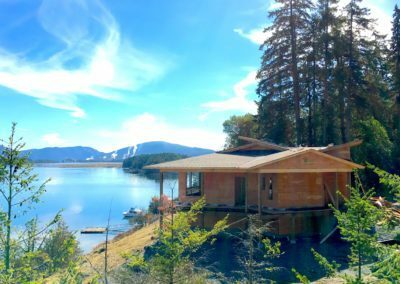 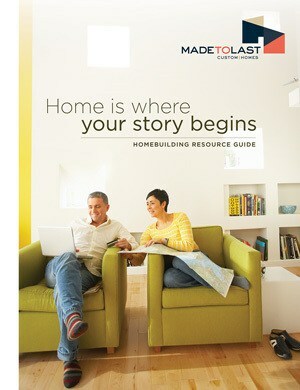 Made to Last is excited to be building this G.T Burdge Designs home on the marvelous waterfront property in Chemainus. 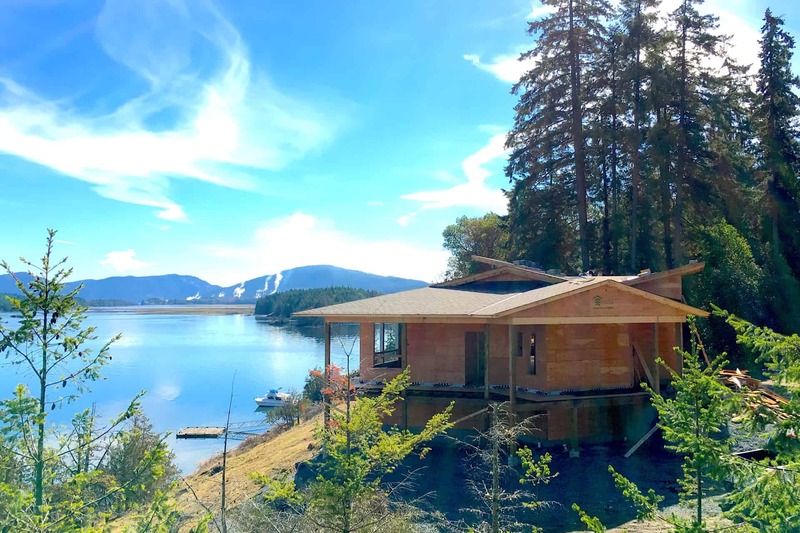 This beautiful custom home project started in Summer 2018, and will finish up in early 2019. 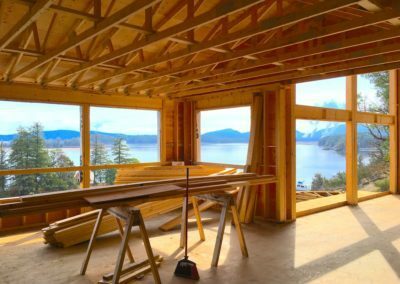 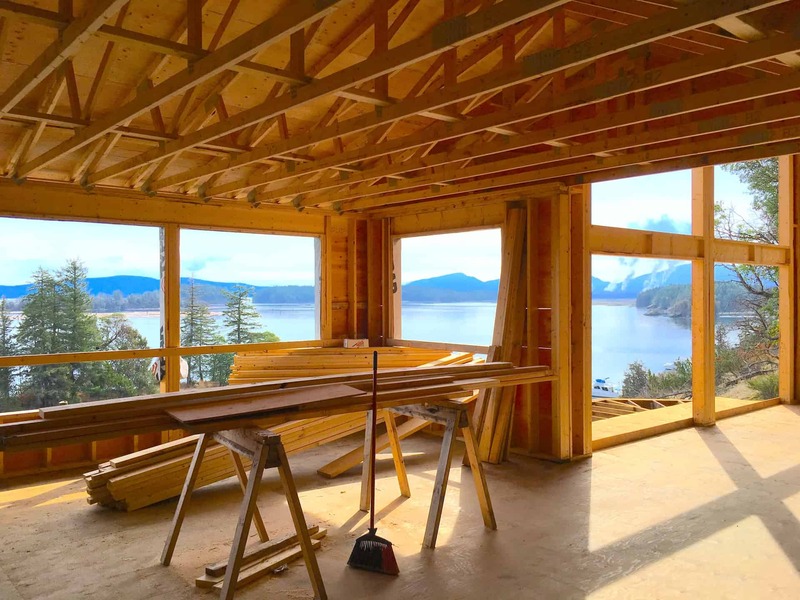 The homeowners are tackling the interior design themselves, with help from Cowichan Woodwork for cabinetry and Bell’s Flooring.